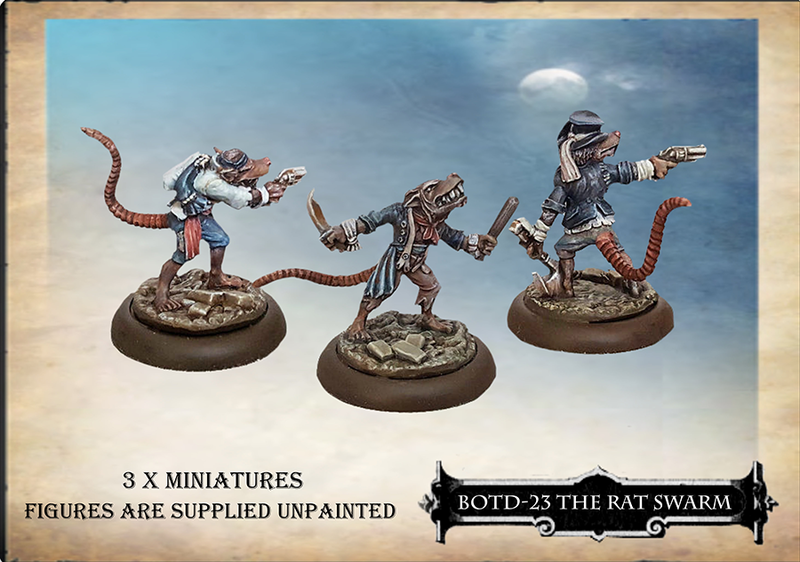 New Releases and some Superb Easter Offers! 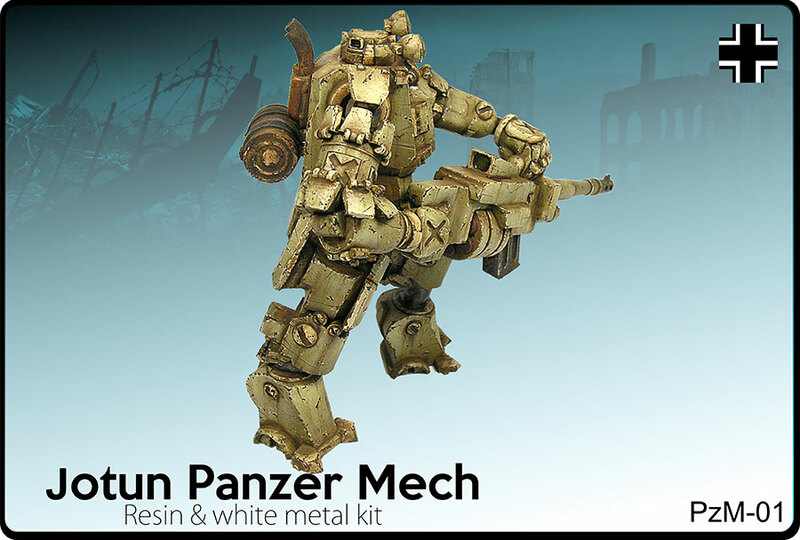 - 10% Off all Products from our Panzer Mech and Secrets of the Third Reich Ranges! Enter Voucher Code EASTER19 at checkout. 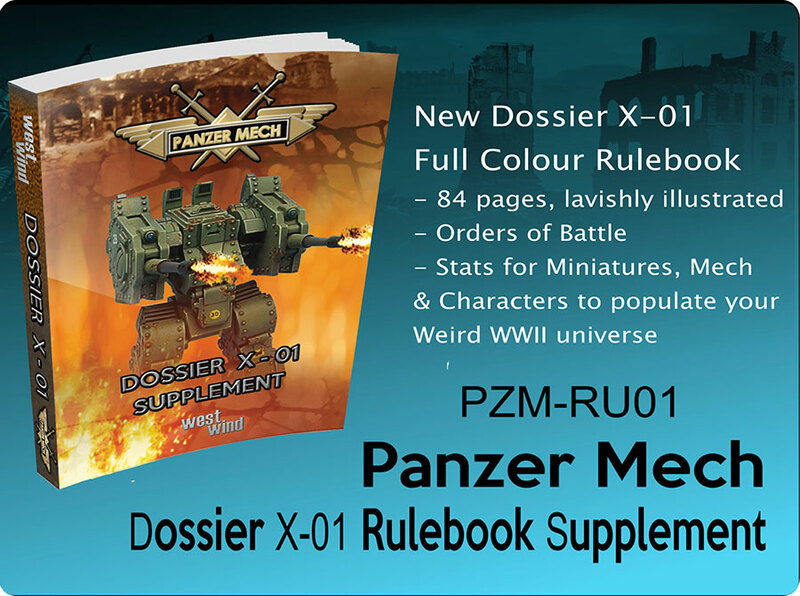 - Panzer Mech Full Colour Rulebook! 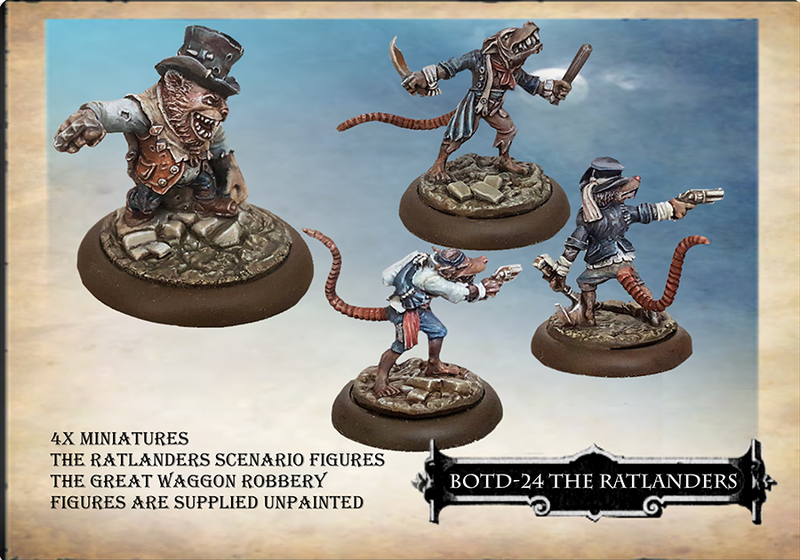 Normal RRP £12.00, get it now for just £7.00, and even better, simply enter the Voucher Code EASTER19 at Checkout, and you get an additional 10% off the book, price just £6.30! 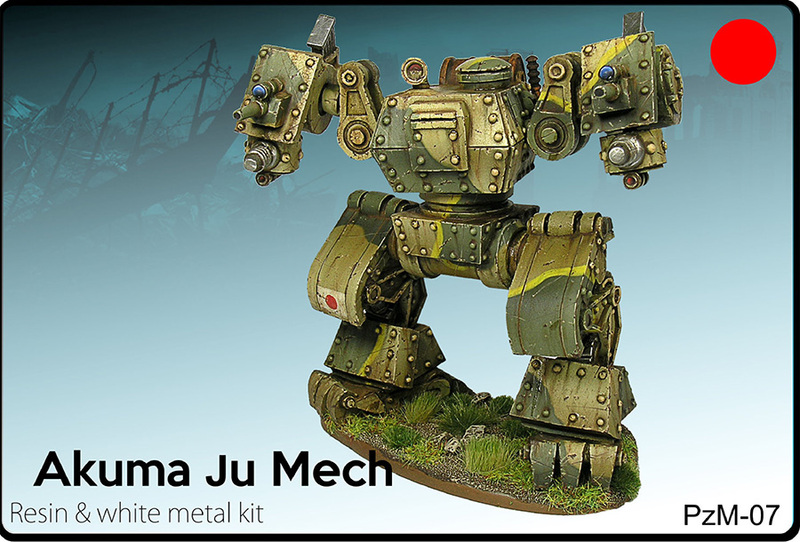 Check out these two gorgeous 3d designed resin Mecha to populate your 28mm Weird WWII Universe. 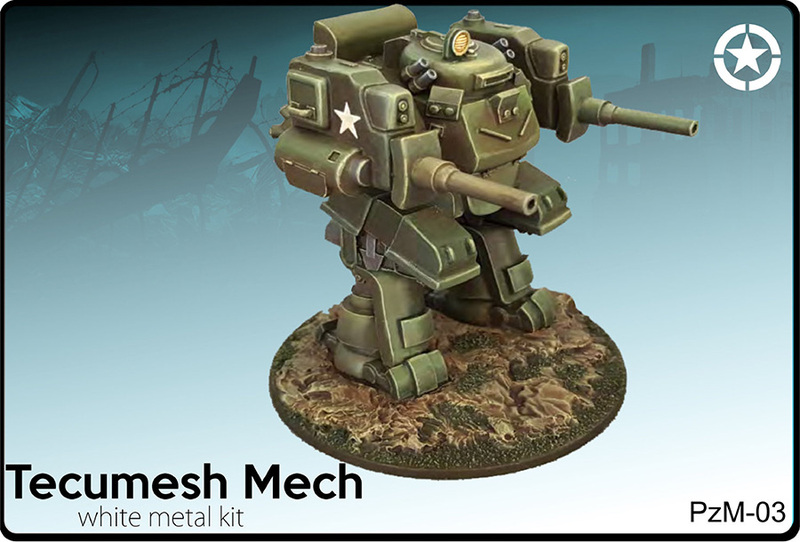 The Tecumesh Mech is essentially an up gunned replacement for the earlier Big Chief mech. Designed and built by Ensign Albrect Locomotive. The M4 Tecumesh features many reﬁned details of production - shape, strength, with vastly improved performance. Based on the lithe movement and posture of the fearsome Kaiju, combined with the most advanced Unit 731 technology, the Japanese are certainly surging forward with their advances in Mecha technology. 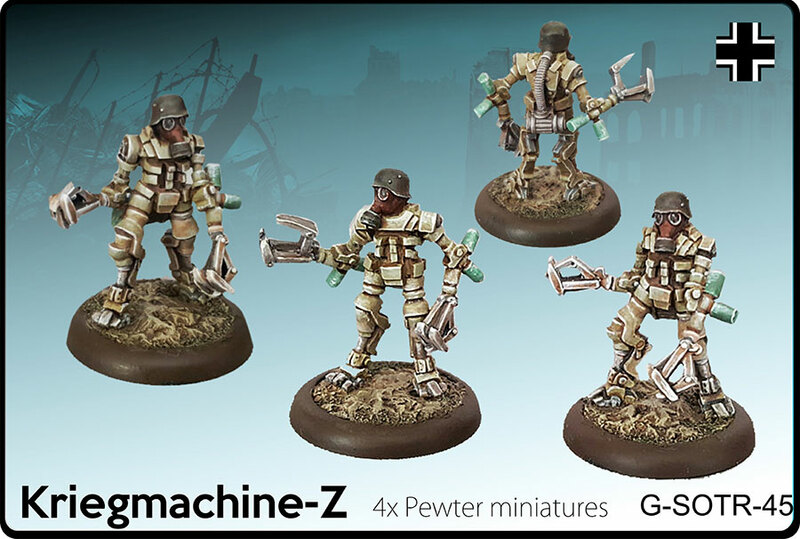 28mm Weird WWII New Releases! 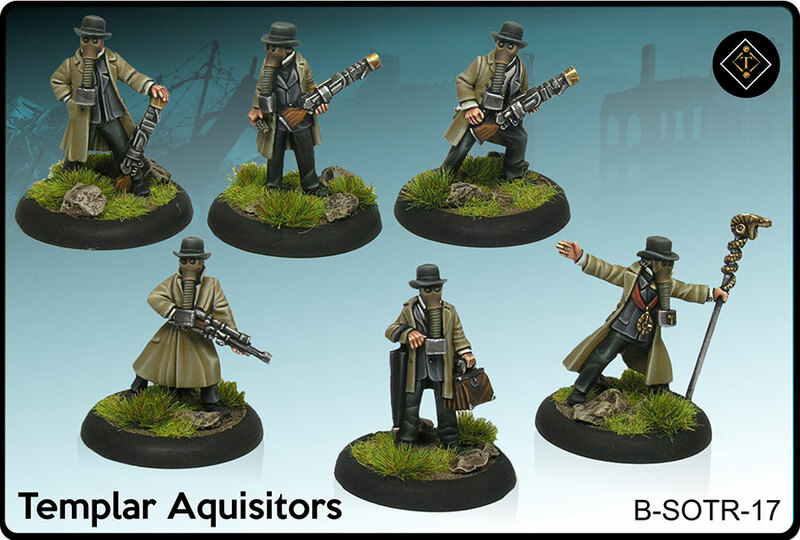 We are pleased to announce the release of Dossier X-01. 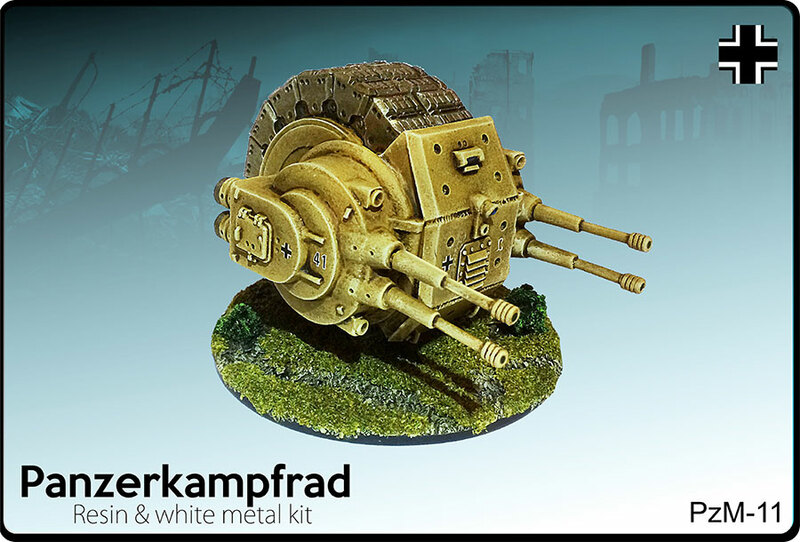 The second rulebook supplement for Secrets of the Third Reich, allowing you to explore and introduce a slew of new 3d Resin Mech, Pewter Characters, Armour and Squads for your 28mm Weird WWII Universe. 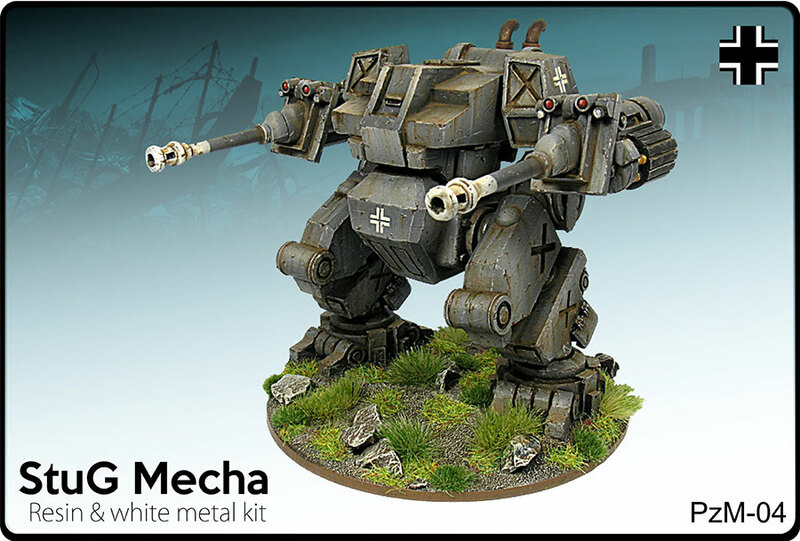 This release is just the tip of the iceberg, there will be further rolling releases over the course of the Summer months for this exciting new range of 3D Mech & Minis. 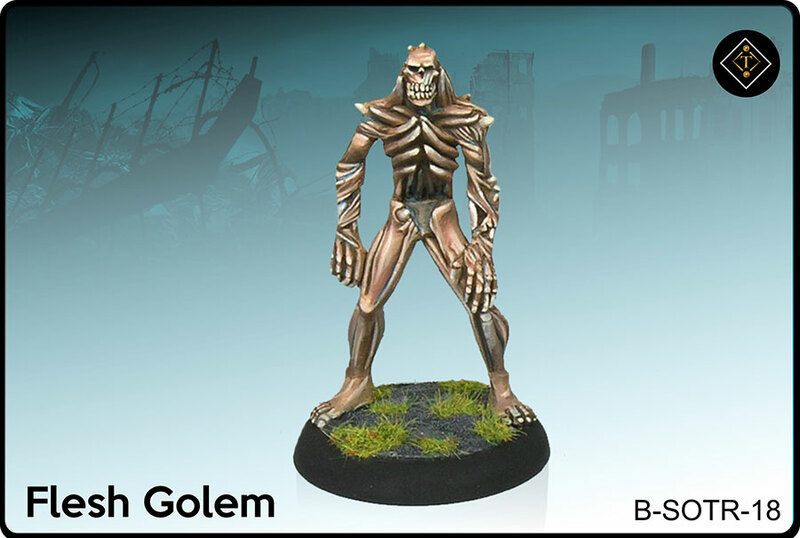 The 3d quality, design and casting is superb! 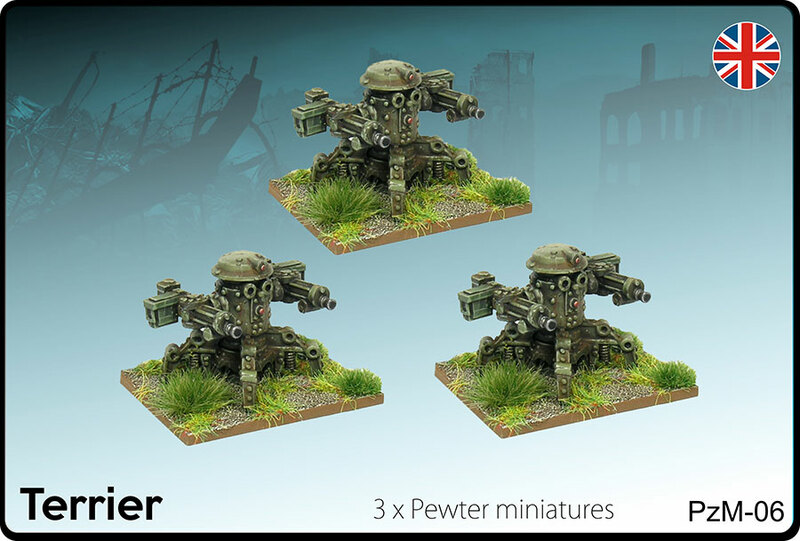 Choose a FREE 28mm Pewter Character of your choice from the list below when you spend over £40.00 on products from our brand new Panzer Mech range! Mamselle's stats, free to download. 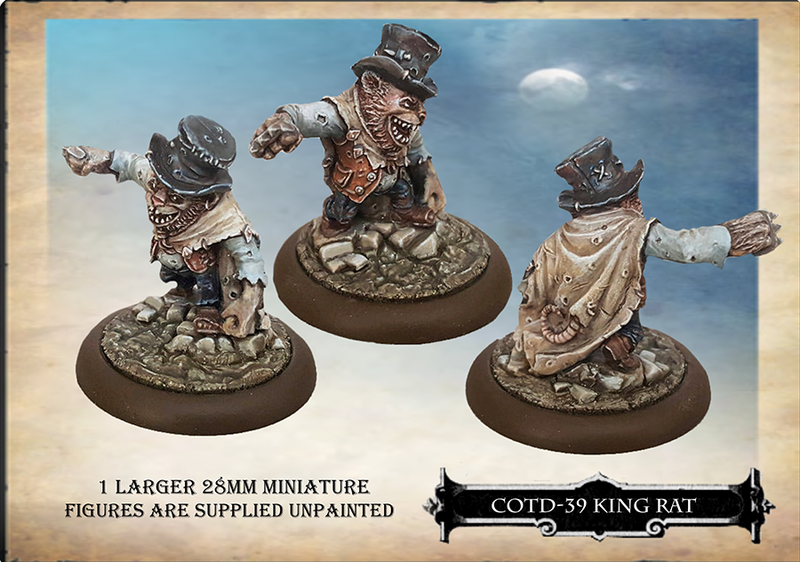 Mamselle can be used in our Victorian Steam Punk Gothic game, Empire of the Dead. For all your West Wind mail order requirements, please continue to order directly from West Wind. 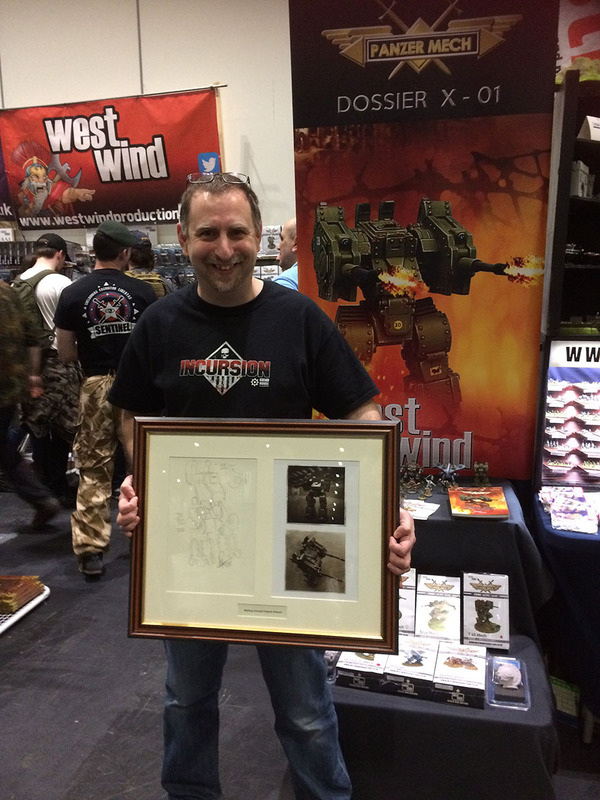 West Wind and Forged in Battle customers wishing to pre-order for collection at a Show, it is advisable to call or email West Wind on 01457 879330 or mail@westwindproductions.co.uk at least one week before the Show in question. 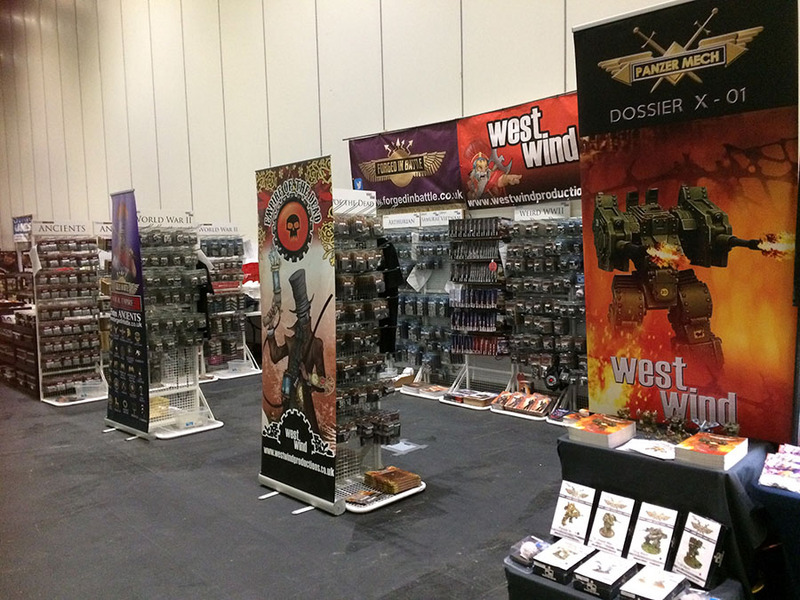 We will ensure your orders are waiting for you at the West Wind/Forged in Battle Stand on the day. 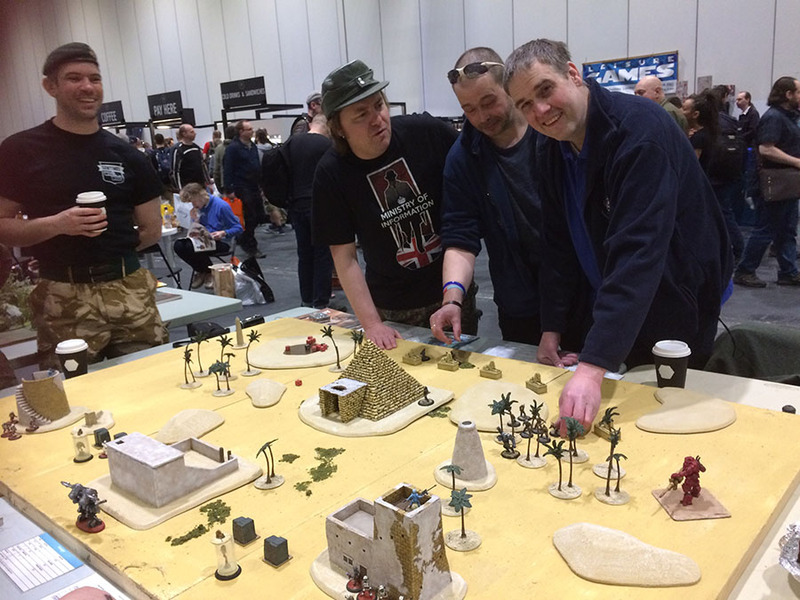 Our portfolio includes, Empire of the Dead, Secrets of the Third Reich, Incursion, Forged in Battle 15mm WWII, Forged in Battle War & Empire 15mm Ancients, Bombshell, Arthurian 28mm, Berlin or Bust 28mm WWII, Gothic Horror and much much more………. Shows highlighted in blue - main west wind and forged in battle stand is present. Shows in black - our show representative monarch games in attendance. To preorder for collection and pay on the day at any of the shows below, simply email your order a couple of weeks before the show to mail@westwindproductions.co.uk.